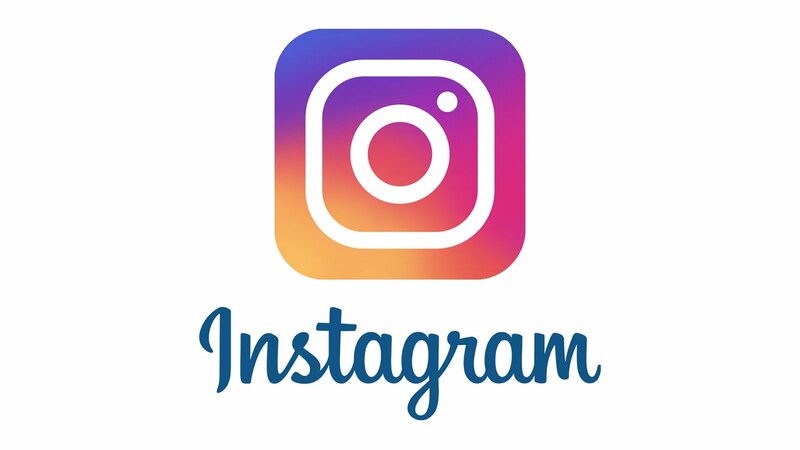 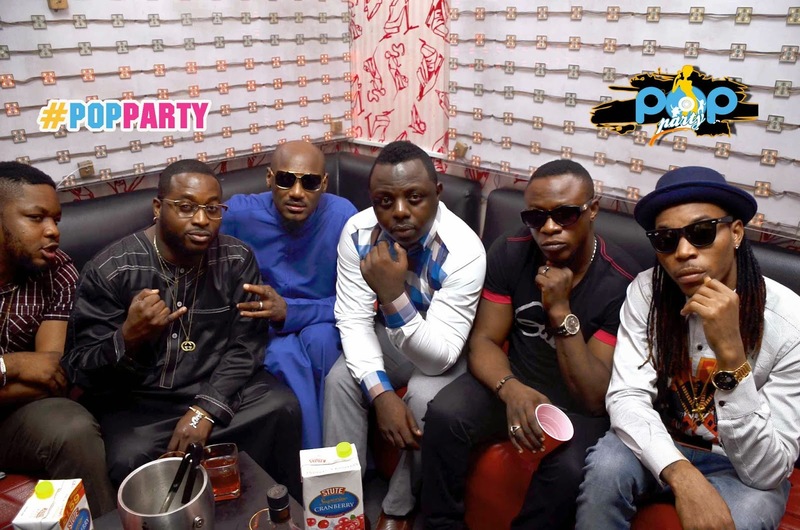 International Music & Lifestyle Channel AfroMusic Pop TV, DSTV channel 326 after its first #PopParty has stopped at nothing to keep gathering industry bigwigs and fans for a night of fun. 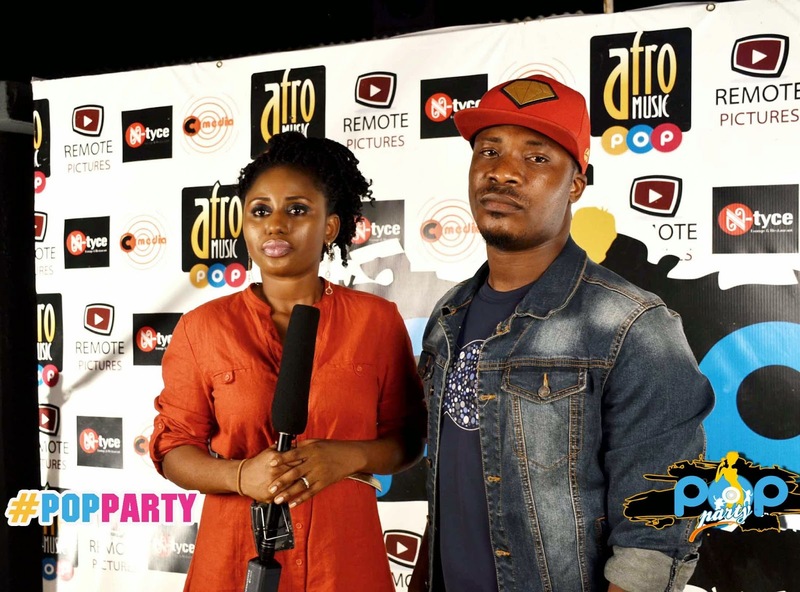 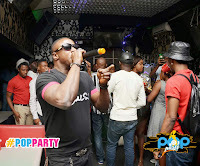 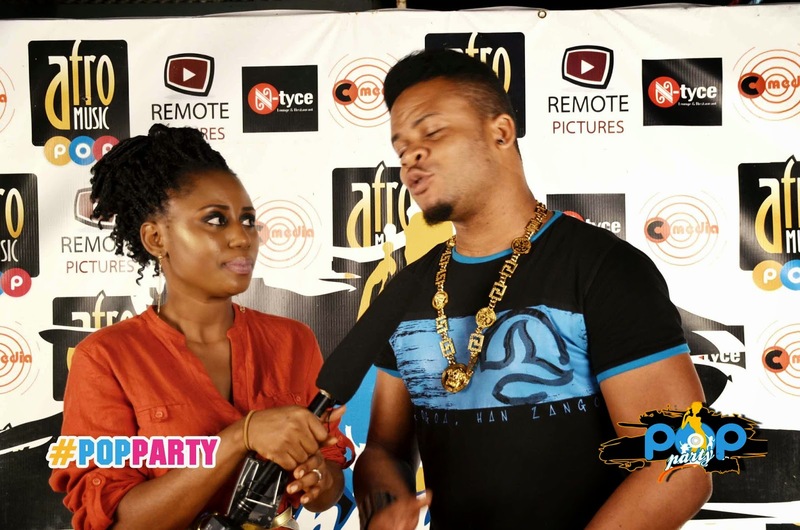 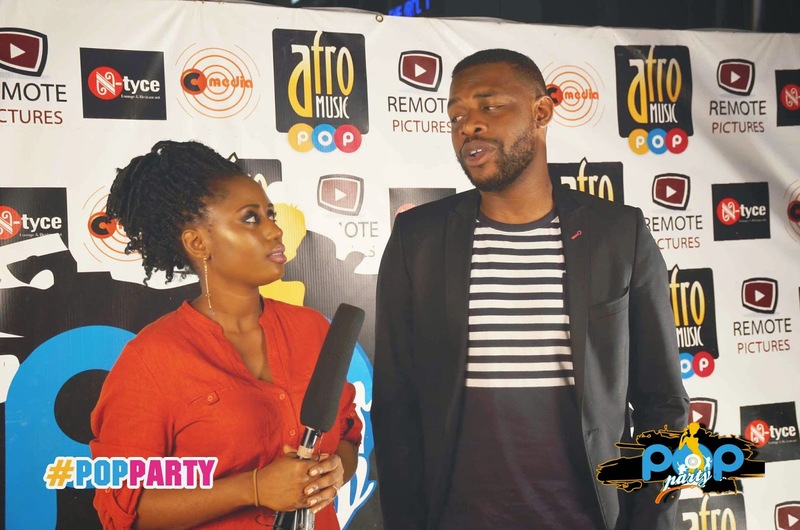 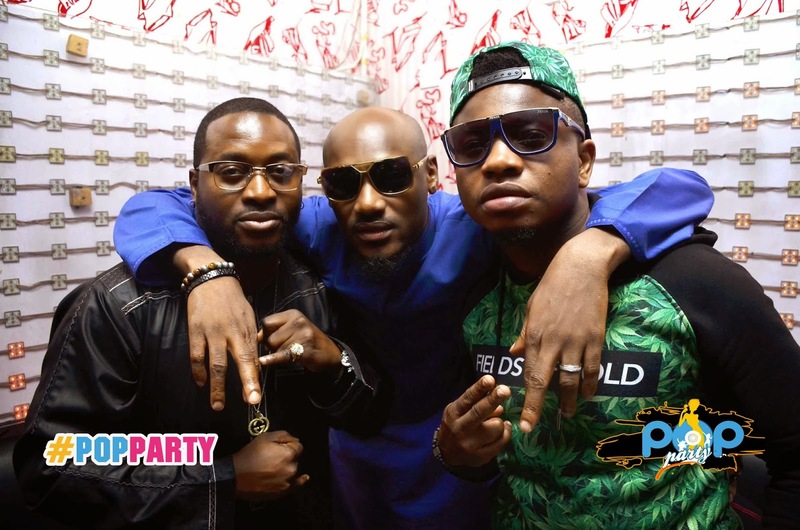 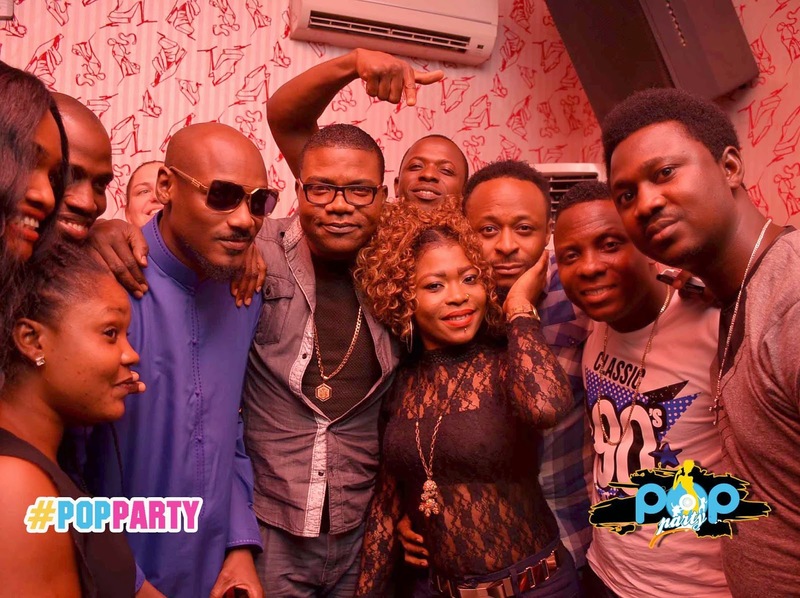 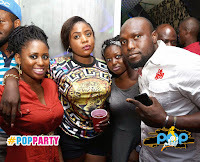 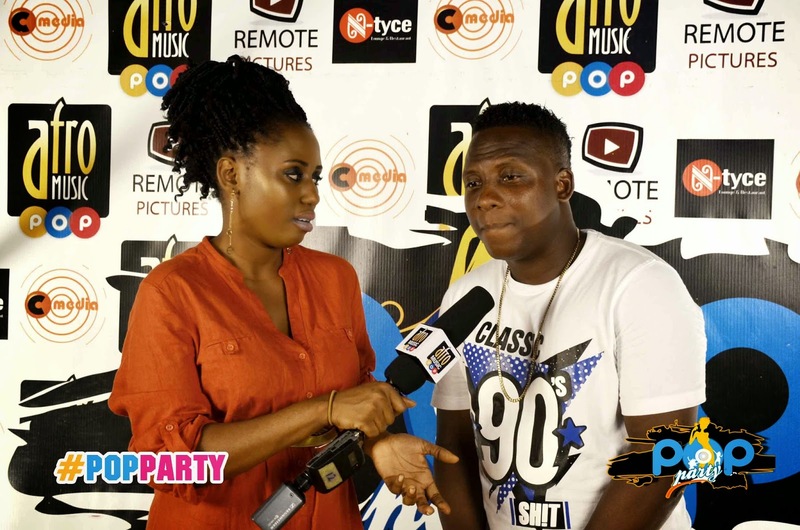 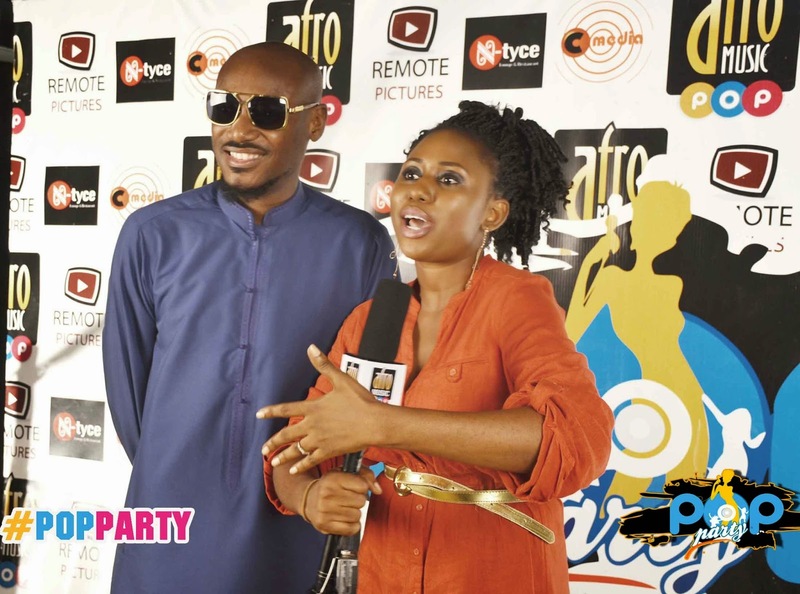 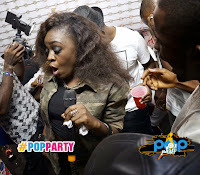 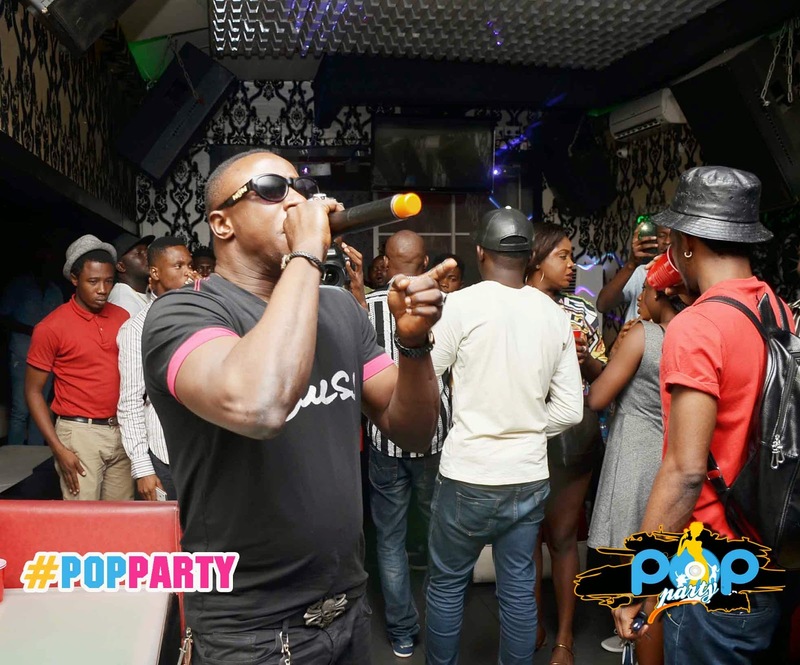 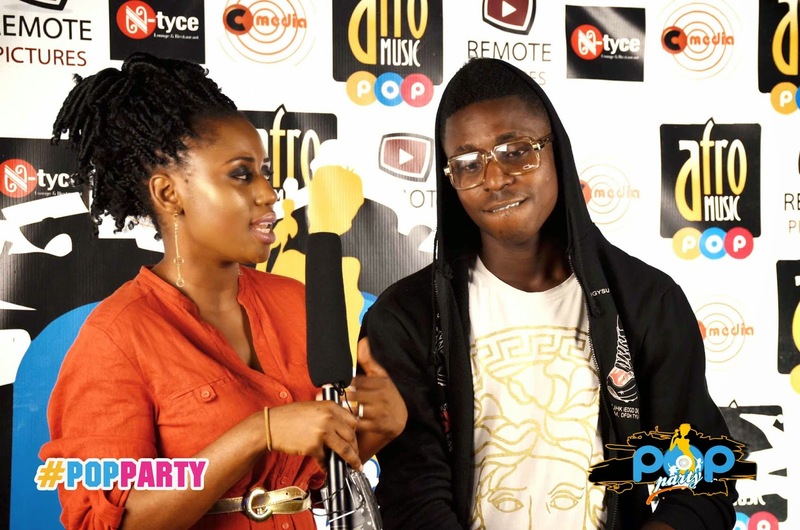 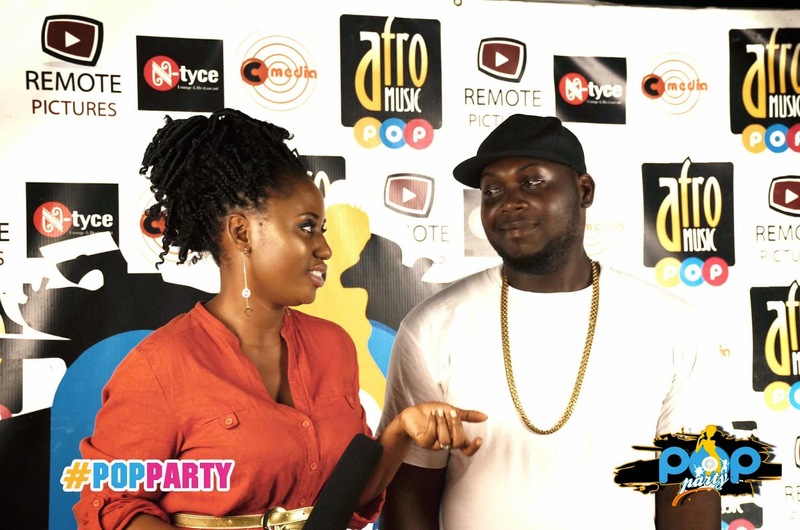 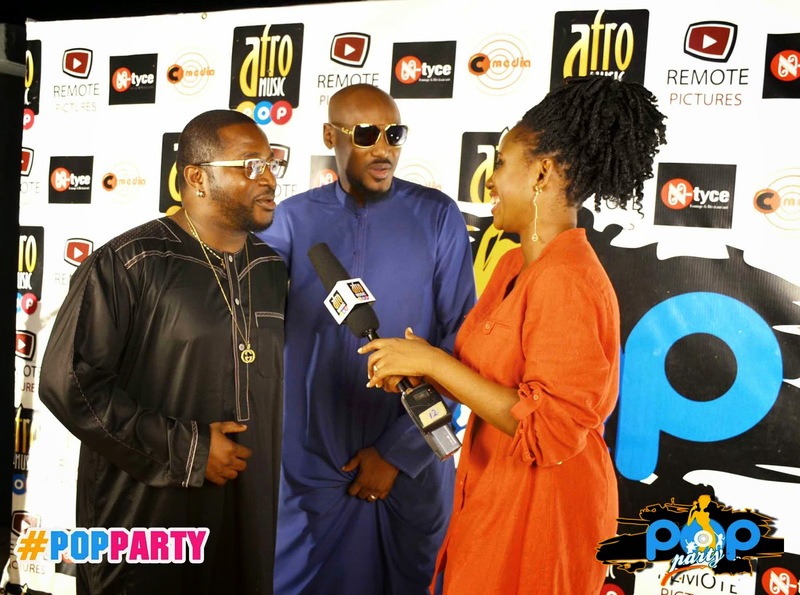 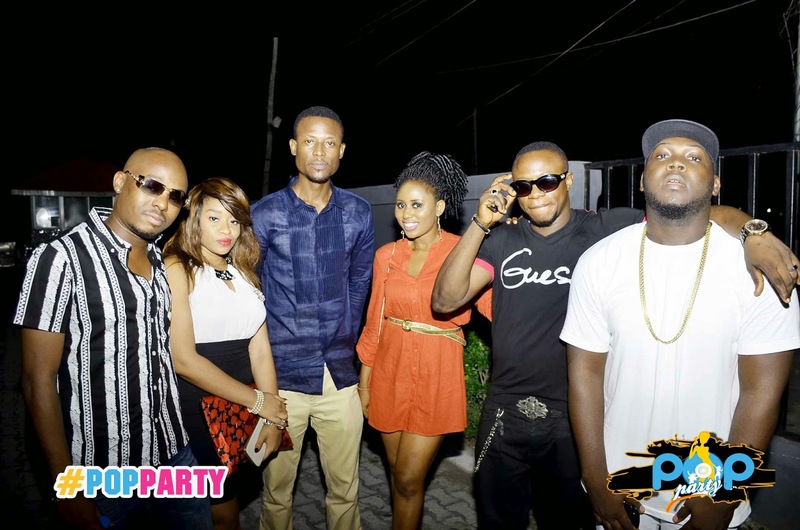 The March edition of the Artiste of The Month Pop Party was held to support a peaceful 2015 general elections in Nigeria. 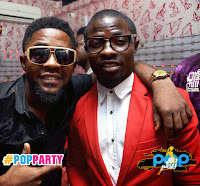 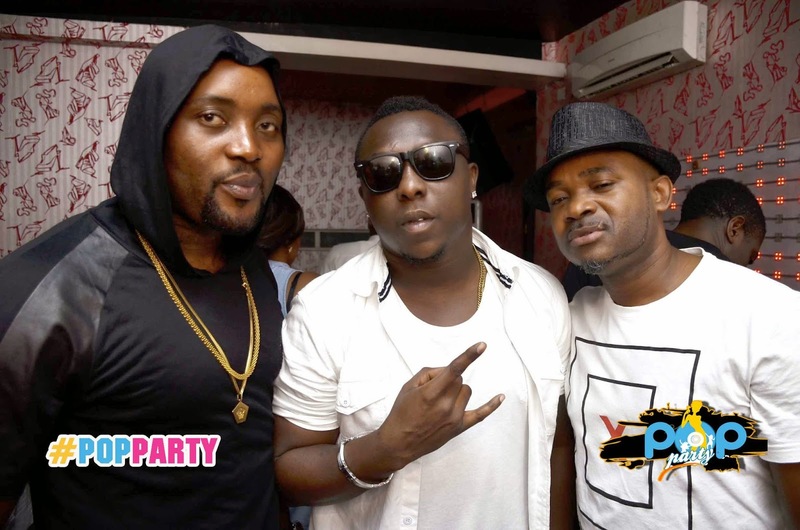 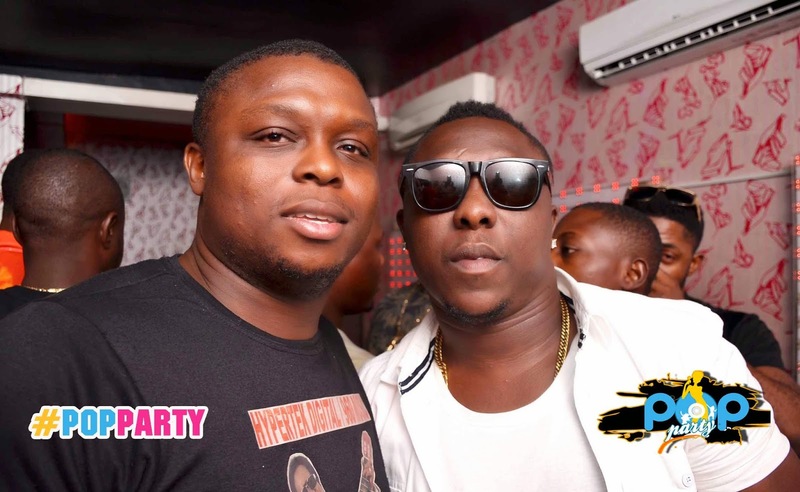 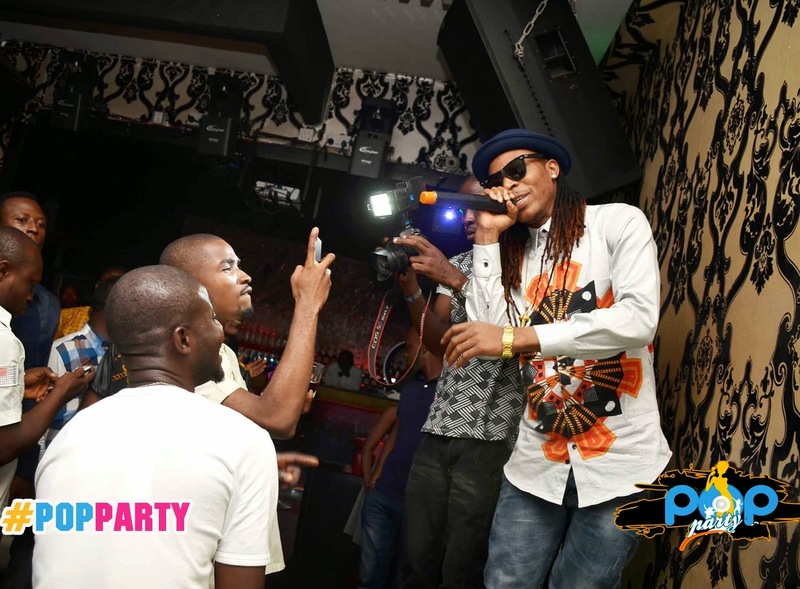 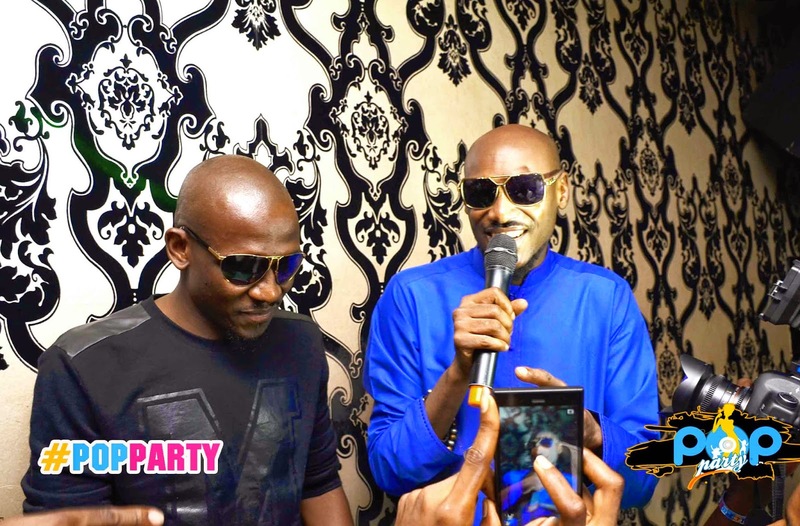 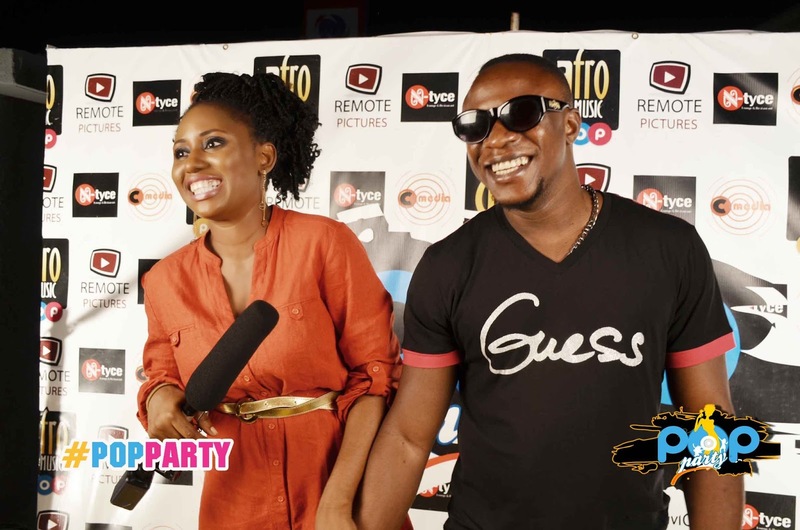 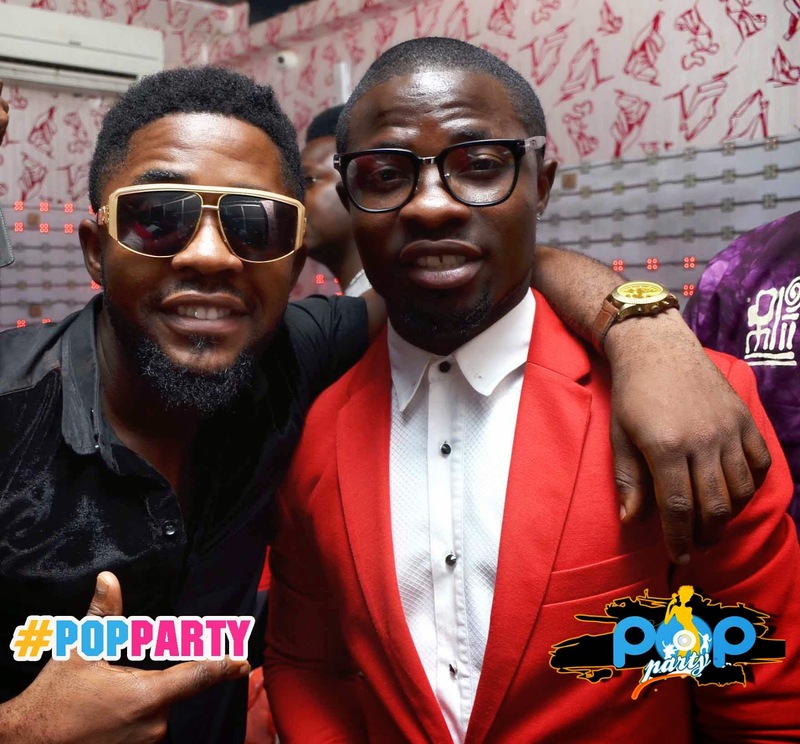 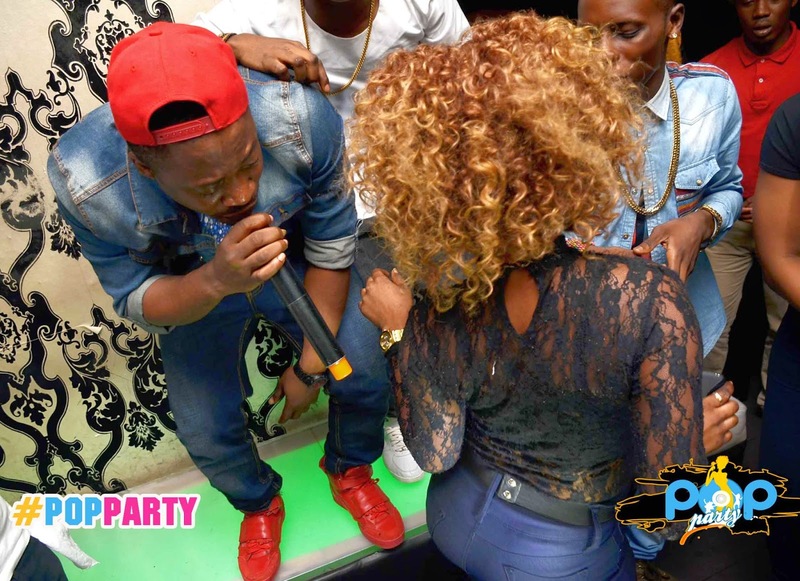 It was a night of fun and throwbacks as artistes like Chuddy K and Jaywon reminded us of their old songs.